Join Theresa Rowe, author of Guideposts’ Shaped by Faith, as she welcomes you into her home and leads you through a series of strength training exercises that will increase your energy, flexibility, and endurance. Strength Training for the Seasoned Soul incorporates three inspiring strength training workouts specifically designed for women 40 and older. 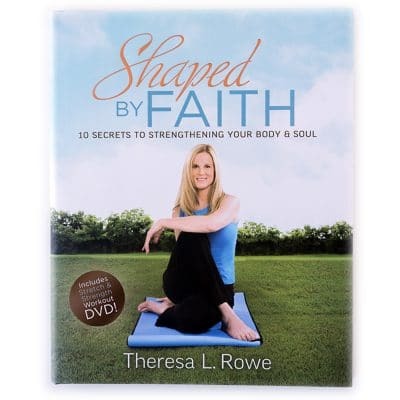 Join Theresa Rowe, author of Guideposts’ Shaped by Faith, as she welcomes you into her home and leads you through a series of strength training exercises that will increase your energy, flexibility, and endurance. Regardless of your fitness level, Theresa will help you feel right at home as you pursue a healthier and more energetic life. 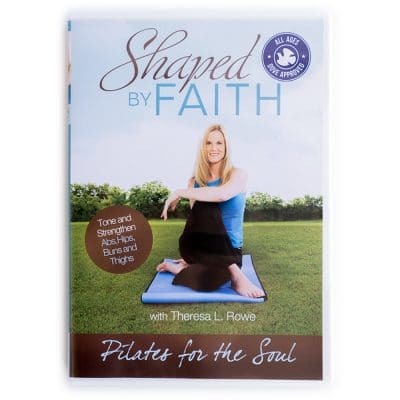 Set to inspiring music and prayerfully selected scripture verses, this workout brings together the key elements necessary for a true spirit, mind, and body connection. 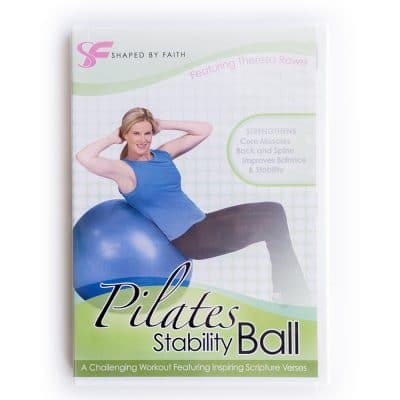 This product is recognized by The Dove Foundation with their highest ratings (5 out of 5 doves). Click here to read the Dove reviews. I wanted to get back to you about my new DVDs. I love them. I love that they are around 30 minutes long and surprised that even though I workout daily, I still found muscles that haven’t been used in awhile!! The lower body workout really proved that to me! So thank you! I sent your link along to a dear friend who is also fighting Lyme. I urged her to buy your dvd’s and get to it! The scripture soothes my heart and soul during the workout, I’m so glad you incorporated it.